Cristiano Ronaldo fever is gripping Juventus FC. Juventus, the biggest soccer club in Italy, sold 520,000 Ronaldo jerseys in just 24 hours, according to Yahoo Italy. 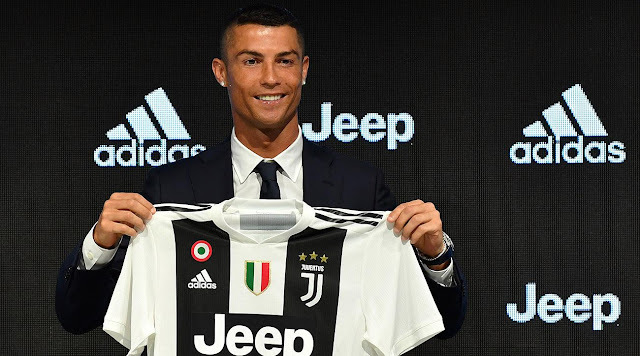 Ronaldo left Real Madrid for Juventus last week in a $129.3 million deal, but the Italian club will not recuperate the bulk of the transfer fee from shirt sales alone, as typically clubs receive only 10-15% of the revenue generated by the kit manufacturer (Adidas). It is therefore likely that Juventus will see about $6 million to $9 million of this money.